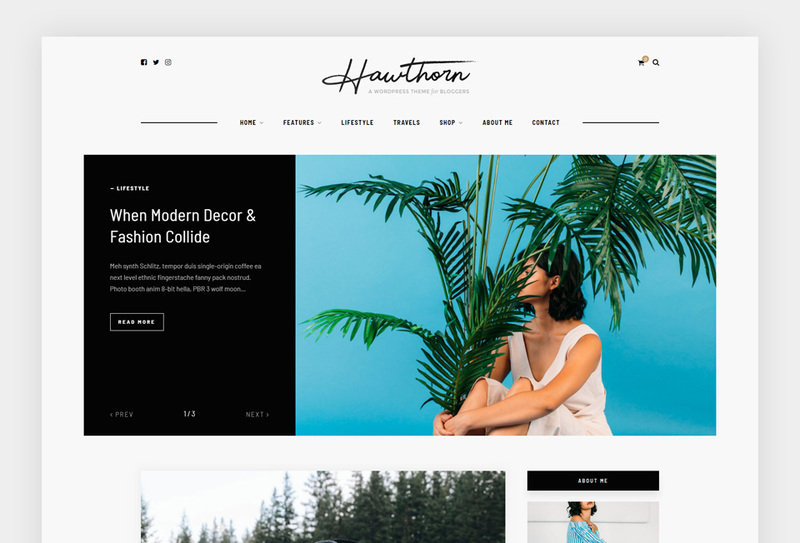 One of the highlights of using WordPress is the ability to install plugins to add extra features & functionality to your theme. 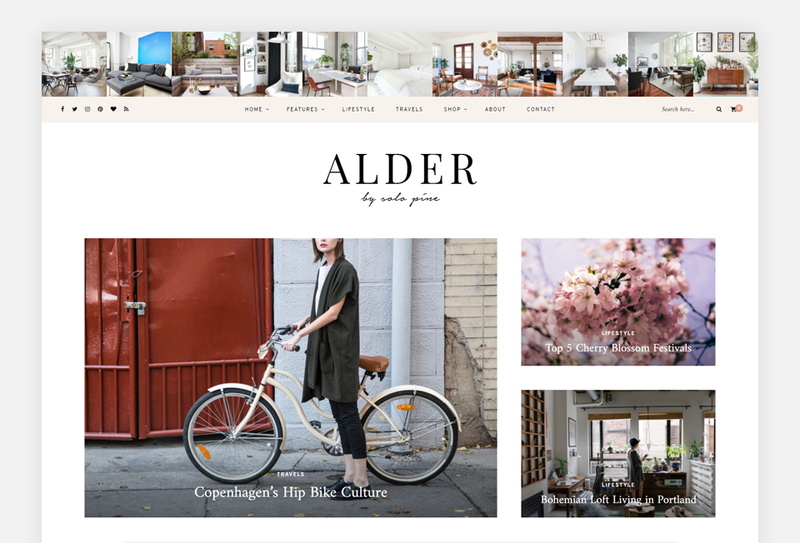 From spam protection to newsletter forms to SEO, plugins offer a wealth of helpful ways to customize your theme and blogging experience! Below, we’ve documented 10 of our favorite free WordPress plugins and how to install them. *Please note that not all of the thousands of plugins out there may be 100% compatible with your particular WordPress theme. Installing a plugin from the WordPress Plugin Directory is simple! Click the plugin’s title to read more about it, or, click “Install Now” to begin installation. After the plugin is installed, click “Activate Plugin” to turn it on. Interested in creating a WordPress blog? Great! 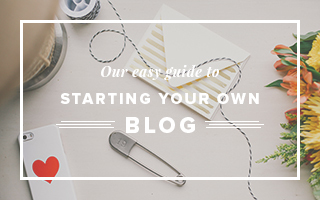 To learn all the steps needed to begin blogging, check out this article: How to start a blog.